Are you looking for a unique advertising opportunity and a way to give back to the Perkins community? If so, please consider sponsoring our 3rd Annual Perkins Pup-a-Palooza! The 3rd Annual Perkins Pup-a-Palooza is a fundraiser for the Perkins Animal Shelter Building Fund. This year, we have decided to beat the heat by hosting an evening event! Proceeds from this event will be used for shelter improvements that directly affect quality of life of our dogs and for the planning and construction of a new facility. In addition to our normal vendors, animal adoptions, raffles, and games, our Parks & Rec Department will be hosting a Hot Dog Supper to raise money to support their events throughout the year. Click here for the 2017 Pup-a-Palooza sponsor form. 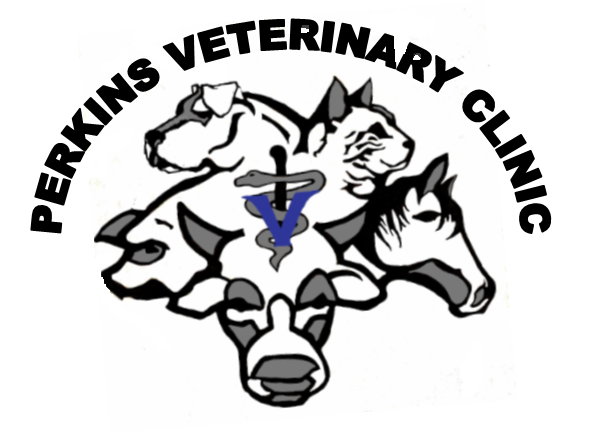 Most Valuable Pup Sponsors donated $500 or more to the 2017 Perkins Pup-a-Palooza. Top Dog Sponsors donated $250 or more to the 2017 Perkins Pup-a-Palooza. Dog's Best Friend Sponsors donated $100 or more to the 2017 Perkins Pup-a-Palooza. Country Comfort Heating & Air Conditioning, Inc.